The operation of the TotalCounter I/O people-counter is very simple. An Infrared Beam is sent from the transmitter to the receiver. When someone walks through the beam, the beam is interupted, and a count is registered. The maximum distance between the infrared beam transmitter and receiver is thirty (30) feet. 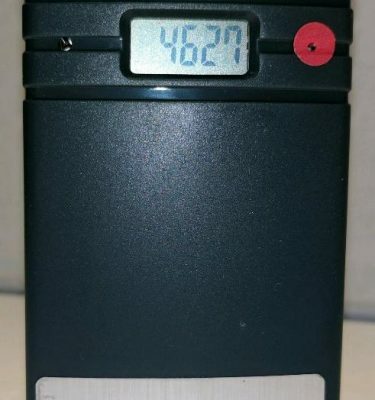 The TotaI Counter I/O is a battery-operated, infrared beam-break people counter that is used in a standalone mode where you walk to the counter to read the total IN and total OUT counts from the display and reset to zero using a magnet. The TotalCounter I/O separates the counts as people enter and leave. 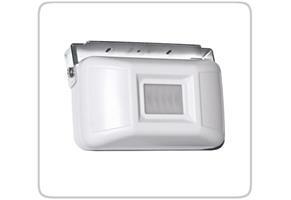 Mounting bracket included for ease of installation.. The TotalCounter I/O is an infrared beam-break people counter. 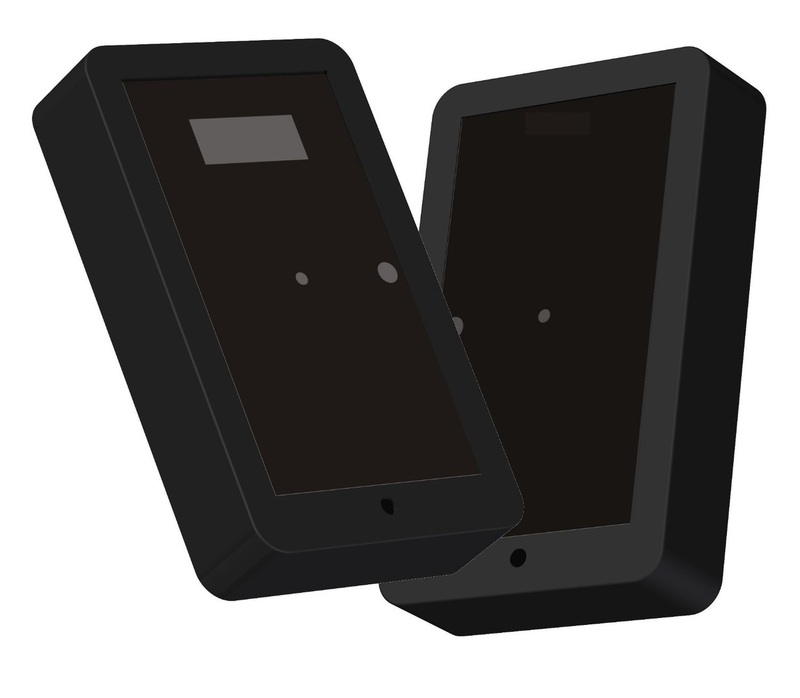 The infrared transmitter side (the side without the display) sends a safe and invisible infrared beam to the infrared receiver (the side with the display). When someone, or something, passes through this invisible beam, they “break” the beam and are counted. These people counters are known as “directional” people counters because they separate the IN and OUT counts. 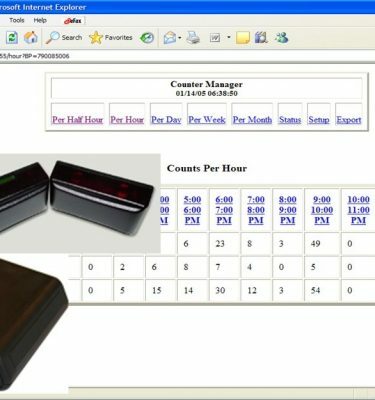 For more information, please visit www.TotalCounter.com and select the TotalCounter I/O link. Use your web browser back button to return to this shopping cart page.